Latest news from Startup Nation: Israeli tech provides key sensor technology for the NASA Solar Probe. Read on for more, including how Toyota is using Artificial Intelligence, Big Data & Robots, and to find out the theme for this year’s OurCrowd Global Investor Summit. It should not come as a surprise that Israel is providing key sensor technology for the NASA Solar Probe. Israel has world-leading vision and imaging technology, that power applications as diverse as autonomous driving (Mobileye), chip inspection (Orbotech), airborne agricultural imaging (Taranis), and next-generation spectrometry (Consumer Physics). GDPR compliance in days instead of months? Cognigo says it can help companies accomplish this. Congratulations to Cognigo on its $8.5M raise, led by OurCrowd. “When you look at where Toyota, the Japanese industry giant, has recently invested, it’s clear the company is preparing to remain relevant and competitive in the 4th industrial revolution as a result of its investments and innovation in artificial intelligence, big data and robots.” The Amazing Ways Toyota Is Using Artificial Intelligence, Big Data & Robots. Read this to understand why the world of password free authentication is so important…Passwordless Experiences Are Not as Secure as They Seems. Consumer Software…Insurtech yulife Raises £3 Million with Participation from OurCrowd. Will Reward Users by Issuing “yucoin”. Mobility…Innoviz’s Solid-State LiDAR Wins CES 2019 “Best of Innovation” Award. Healthcare…Breakthrough Cancer Therapy Developed By Israeli MedTech Startup Alpha Tau Medical Heads For Clinical Trials. See OurCrowd’s Eric Brand talk strong brand identity at Content Israel, the country’s largest content marketing conference. Use our discount code: OurCrowd20. Register here. 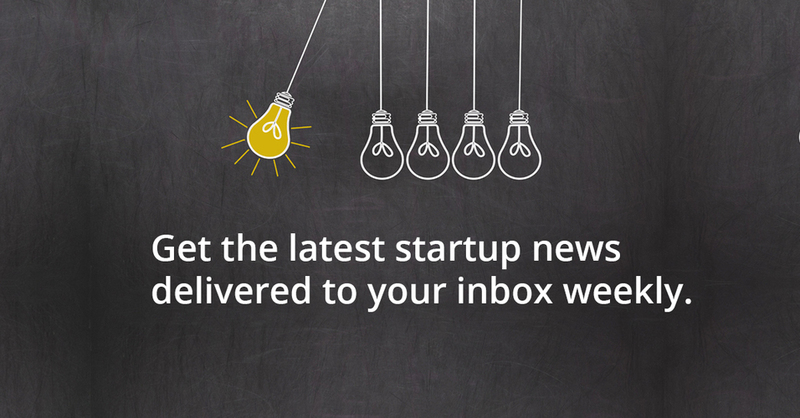 Subscribe to receive a weekly curated roundup of top news, direct from the desk of OurCrowd’s CEO & Founder and curated by startup investing insiders.